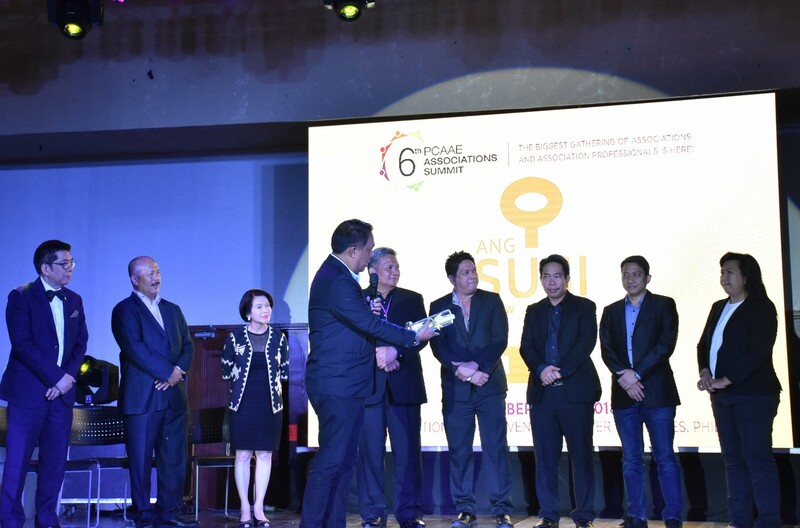 The United Architects of the Philippines has bagged the ANG SUSI AWARDS 2018 under Community Service category for its Bayanihang Arkitektura program, the first APO to receive such recognition. 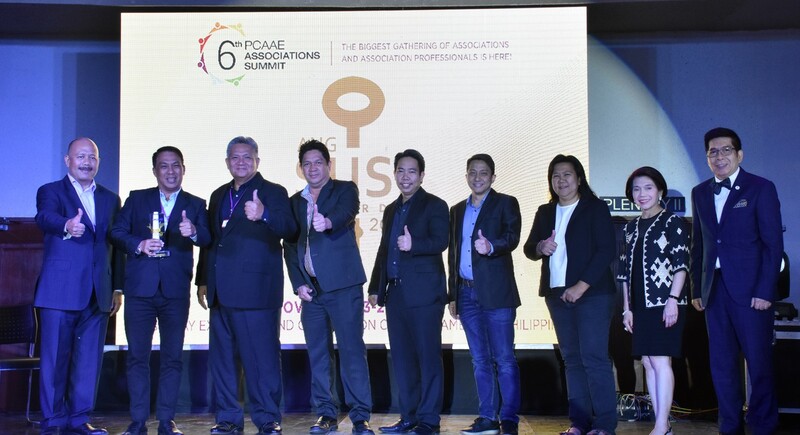 The award was given by the Philippine Council of Associations and Association Executives (PCAAE), dubbed as an “association of associations” during the 6th PCAAE's Association Summit held on November 23, 2018 at Subic Bay Exhibition and Convention Center. The Bayanihang Arkitektura is one of the programs of the UAP which aim to improve the lives of the community through architecture and planning and promote sustainable design solutions that can provide significant positive impact on the underprivileged communities. Mindful of giving back to the community, UAP strives to be a catalyst for positive change, and support communities to lead healthier, longer, better lives through a broad range of activities under the Bayanihang Arkitektura program. The ‘Ang Susi’ Awards symbolizes the key contribution that associations and association executives give to national sustainable development. Affectionately called simply, ‘Susi’ Awards, it is the acronym for Associations nurture National Growth through Social Unity and Sustainability Innovations and has both institutional and individual awards. The institutional “Outstanding Project Awards” are given to associations in recognition to their achievements that have made an impact and contribution to national sustainable development. The six (6) categories are namely, environmental impact, people empowerment, community service, industry development, technology innovation and change catalyst. 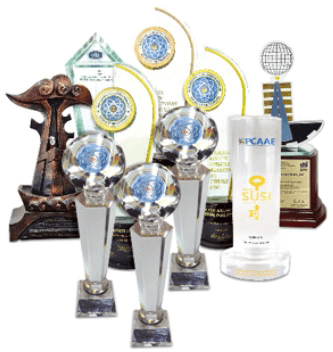 PCAAE has over 1,000 members and supporters and was launched on November 20, 2013 to further advance association governance and management in member-serving organizations in the country. United Architects of the Philippines is an institutional member of the PCAAE and received its Certificate of Membership last June 2018.